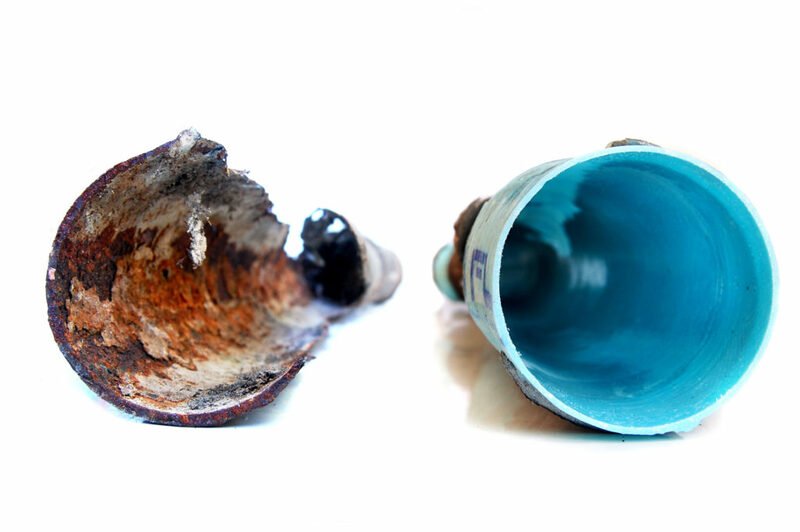 Don't replace your pipes - restore them! We rehabilitate aging and damaged sewer, drain and water pipes with a cost effective no-dig pipe lining solution. Montana Plumbing Company provides Cured in Place Pipe (CIPP), a unique epoxy pipe coating application that rehabilitates aging pipes. Whether you're dealing with root infiltration, a disconnection, or a pipe break, pipe lining is a clean, highly efficient and cost effective solution. CIPP is also a no-dig solution! In most cases, the pipe lining can be done from inside your home in just one day. We don't dig up your yard or mess with your landscaping. Pipe coating can also be done year-round, since we never have to wait for soft ground. Montana Plumbing Company is the exclusive Cured In Pipe Place installer in the region. We are dedicated to providing the highest quality services for all of your plumbing and heating needs. Owned and operated out of Missoula, Montana, we pride ourselves in doing it right the first time.